I am so excited that Angie Longenecker Wagner from The Country Seat, Inc. agreed to let me interview her. This family business in Kempton, Pennsylvania was established in 1975 by Angie’s mother, Donna Longenecker, as a seat weaving company. 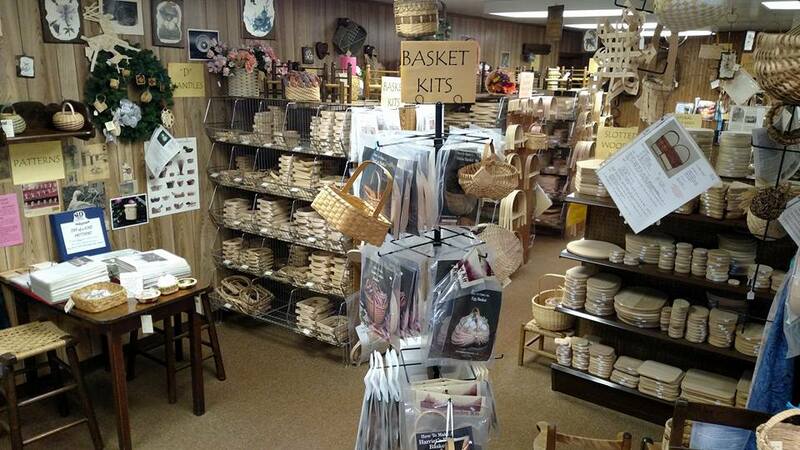 It quickly became a supply store for seat weavers and basket weavers. When she wasn’t away at weaving events, Donna was filling orders. Her ‘little’ business grew via word of mouth and it wasn’t long before it had outgrown the old stone summer kitchen that served as the shop – soon the business overflowed to fill their farm -the barn, a trailer and even the chicken coop. In 1988, they built a pole barn and moved onto the hill. Donna’s husband Bill joined the business full time in 1981, doing whatever needed to be done. Surrounded by the business, it wasn’t long before he started weaving Nantucket style baskets, now his specialty. With orders for supplies to be filled and shipped as well as seats to be woven, there was always more to do than time to do it in – so of course their children, Angie and Billy, were put to work. Angie began weaving rush chair seats at age 11; she was paid piece work for years. There was a never ending supply of customer’s chairs so, while she learned how to do many types of weaving (seats and baskets) by observation, reading and example, she did not try her hand at them – she was afraid that her never ending work pile would only get larger! However, there was a half-finished coiled corn husk basket sitting in a box in the barn (warehouse), and every now and then, when no one was watching, Angie would pick it up and add a couple of stitches. Then, during college, Angie’s 3-D design class required a final project made with paper. Having no idea what to do, she repurposed watercolor paper, leftover from another project, and cut it into long, narrow strips. She rolled them into loose cylinders and stitched them together with raffia. Her instructor loved it (it was the only project of hers that he liked) and Angie was hooked. She went home, got a kit and wove a basket. From there, she worked her way through several books and never looked back. Creating and weaving and sharing her knowledge is a way of life for Angie and her family. 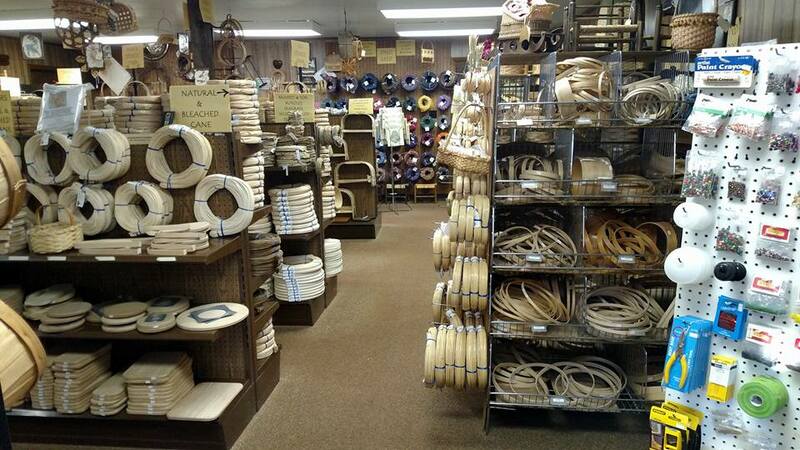 The Country Seat is still family owned and operated: Donna’s specialty is seat weaving, if you get stumped she has the experience to talk you through it. She is also in charge of the main office/accounting work. Bill is in charge of the warehouse and he designed the Weaving Table. Angie teaches, vends and does anything that needs to be done, including their website. Angie is also the moderator for the popular Facebook group: Facebook Basket Weavers; basketry, gourd weaving & more – which she started sometime in 2009. It’s a wonderfully mixed group of weavers (over 4200 members!) from around the world who freely share old and new ideas and post pictures of their baskets and woven sculptures. I’ve only scratched the surface. 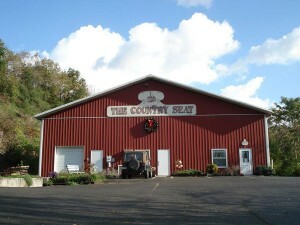 Visit their website www.countryseat.com, you will enjoy learning more about them and you will love browsing their online catalog. 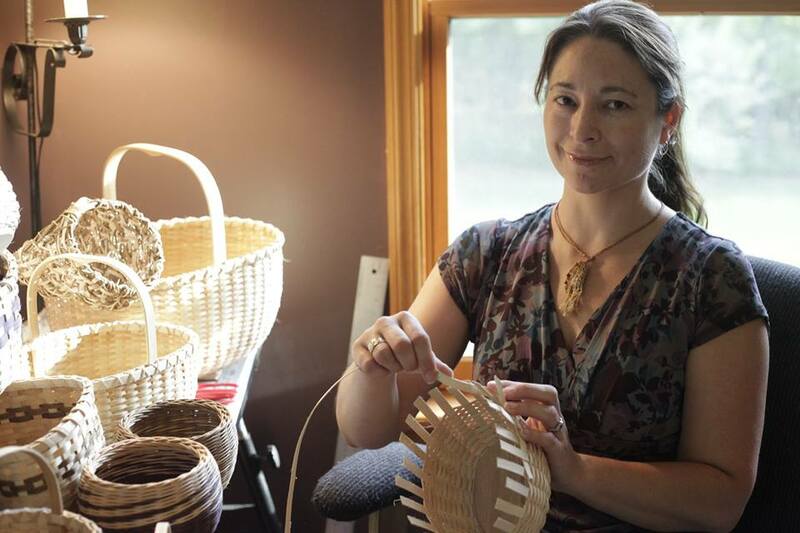 And while you are there, be sure to click on the INFO button – you’ll find a wonderful collection of tips and interesting information for every basket weaver.